Dr. Kalam left people with only his memories on July 27 following a massive heart attack while he was delivering a lecture at the IIM, Shillong. Even though he was rushed to the nearby hospital within no time, he could not be saved. Today, as the inspiration of many was laid to rest in his hometown Rameswaram, Tamil Nadu, the country continues to mourn the loss India has faced. All his writings, poetry and sayings were world famous. Not only were they inspirational, but also contributed to the welfare of the society. 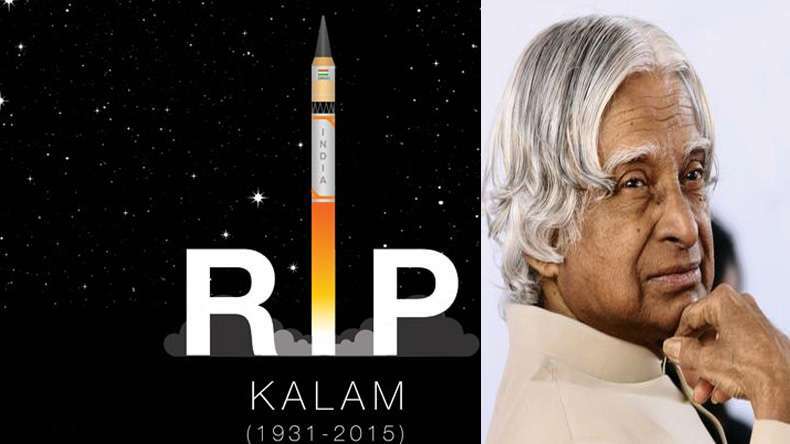 Let’s take a look on 10 most inspirational quotes by Dr. Kalam that made him someone who can never be forgotten.